C-WEED Corporation, LTD is one of the world’s leading seaweed production and development companies based on the island of Zanzibar. 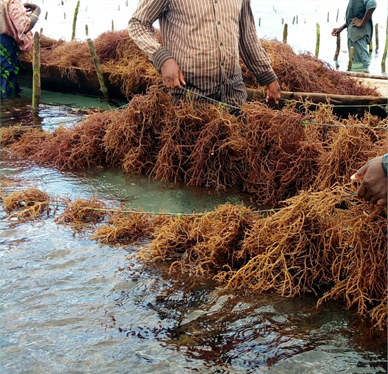 Ranked as Tanzania’s largest seaweed producer, we supply some of the world’s biggest processors high-quality seaweeds of the spinosum variety. 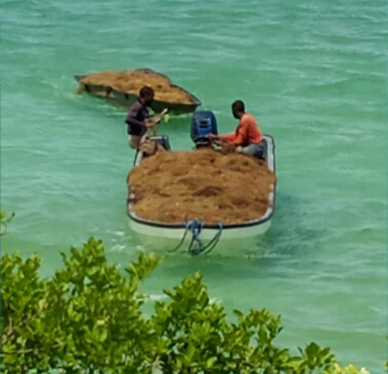 We work directly with over 20,000 farmers across 25 villages in Zanzibar, providing them with comprehensive farming support from research development, seeding and engineering, training programs, to community livelihood. 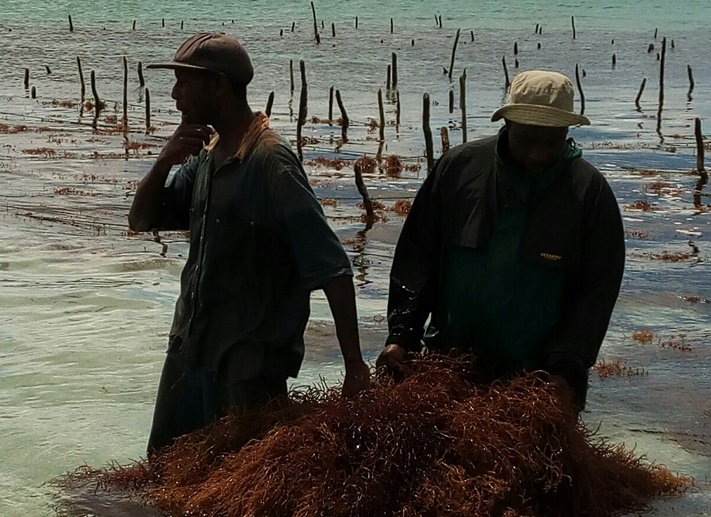 We farm, harvest and supply dried spinosum to market leaders who take them for extraction of highly-in-demand carrageenans. Establishing and maintaining working relationships and contractual agreements with our current and future processors on a global scale. On-time delivery of high-quality, guaranteed 100-percent-pure product, to any destination worldwide. Effective communication with current and future customers, and our position as a differentiated provider of high-quality raw materials to processors worldwide. 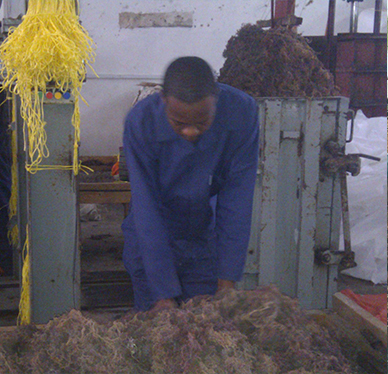 At CWEED, Corporate Social Responsibility is not merely an advocacy; it is the bedrock of our success. We believe businesses that respect people and care about the environment are rewarded with enduring success.Our CSR comprises a two-fold agenda that inspires our best efforts: CARE for our farmers, RESPECT for our paradise.